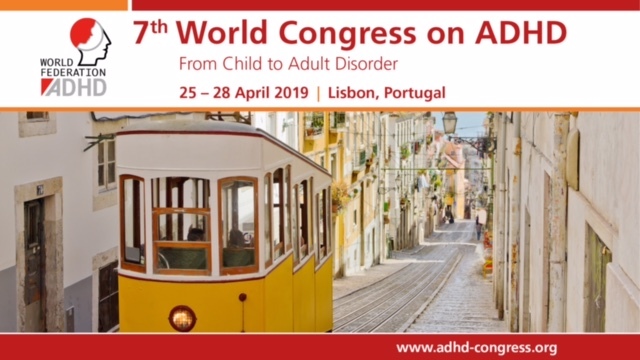 European Network Adult ADHD – Reliability and Validity Assessment of the Observation of Human-Animal Interaction for Research (OHAIRE) Behavior Coding Tool. Reliability and Validity Assessment of the Observation of Human-Animal Interaction for Research (OHAIRE) Behavior Coding Tool. The Observation of Human-Animal Interaction for Research (OHAIRE) is a coding tool developed to capture the behavior of children when interacting with social partners and animals in naturalistic settings. The OHAIRE behavioral categories of focus are emotional displays, social communication behaviors toward adults and peers, behaviors directed toward animals or experimental control objects, and interfering behaviors. To date, the OHAIRE has been used by 14 coders to code 2,732 min of video across four studies with a total of 201 participants ages 5 to 18 years (M = 10.1, SD = 2.5). Studies involved animal-assisted intervention with three species (i.e., dogs, horses, and guinea pigs) and three populations (i.e., autism spectrum disorder, attention-deficit hyperactivity disorder, and typically developing children) in a school, a therapeutic horseback riding program, a group therapy program, and the hospital setting. We explored the psychometric properties of the OHAIRE through analyses of its inter-rater reliability, intra-rater reliability, convergent and divergent validity, and internal structure, using data from these four human-animal interaction studies. The average inter-rater reliability was excellent (kappa = 0.81), with good reliability in most of the behavioral categories coded. Intra-rater reliability was consistently excellent (0.87 ≤ kappa ≤0.96). Internal structure analyses with Cronbach’s alpha supported the exploratory use of subscales to measure social communication behaviors toward peers (α = 0.638) and adults (α = 0.605), and interactions experimental control objects (α = 0.589), and the use of a subscale to measure interactions with animals (α = 0.773). Correlation analyses with multiple questionnaires showed a convergence between positive emotional display and social behaviors as assessed by the OHAIRE and social skills as assessed by the Social Skills Rating System (SSRS) and the Social Communication Questionnaires (SCQ). Little concordance was found between the OHAIRE and the Social Responsiveness Scale (SRS) or the Aberrant Behavior Checklist-Community (ABC). The OHAIRE shows promise for wider use in the field of Human-Animal Interaction, with a need for generalization across more settings and ages.